Introducing THE BRIEF—Your Free LSAT Email Series! 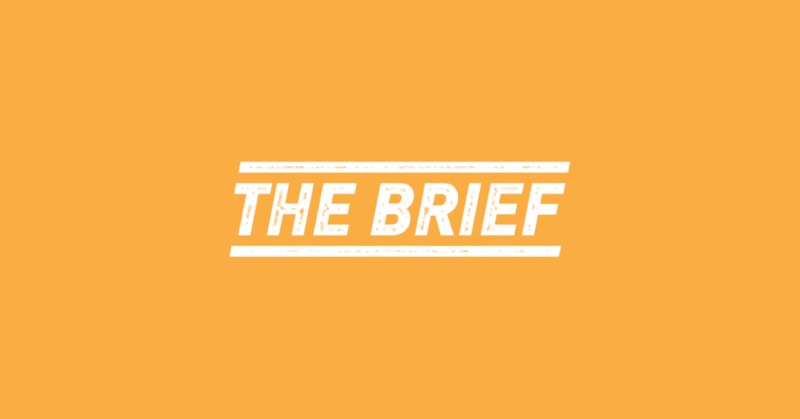 We here at Manhattan Prep are excited to announce the launch of a brand new product—THE BRIEF! THE BRIEF is a comprehensive LSAT email series/study plan. Served straight to your inbox, you decide the frequency of lessons. Every other day, once a day, or twice a day, you’ll receive a chapter covering an LSAT topic, assignments to complete, and outside prep resources to use. By the time you’ve finished the series, you’ll have learned all concepts on the exam through over 200 pages of material, and then practiced them extensively through dozens of assignments.